This is a picture of the park's opening season in 1913. The photo didn't age very well, but you can see that the park opened more as a small attraction next to the beach. The 2 rides that opened with the park are Leap the Dips, a fast paced roller coaster & Golden Wheel, a golden-colored ferris wheel. Well, you can't see the golden color of Golden Wheel as all photos from this time period are black & white. This is after 6 years in 1919. The park has expanded greatly. You can see the Carousel built in 1915 to the left, Big Top Circus built in 1916 at the bottom of the photo, and Haunted House built in 1914 in the center. You can see the *NEW FOR 1919! * ride at the bottom center which is Helter Skelter. Here is Jack Rabbit, Playland Park's 2nd & largest coaster. It stands at a whopping 55 feet tall with over 2000 feet in length. When it opened in 1918, it was one of the tallest coasters in the world. 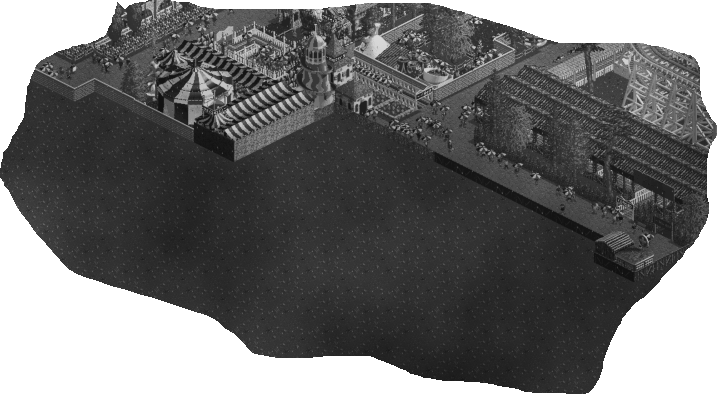 On the left you can see the 1917 medieval themed Food Court. The park's original food court was overcrowded, so the park built a second one. 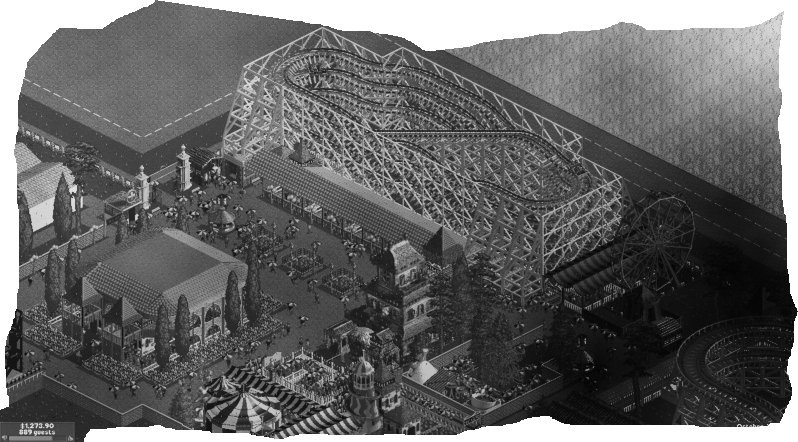 Here is the overview of 1919 Playland Park. As you can see, there is a lot of space to expand upon as all that empty land is property of Playland Park. Playland Park is located very close to the ocean. On the bottom right, you can see the ocean and on the top left, you can see Leap the Dips. 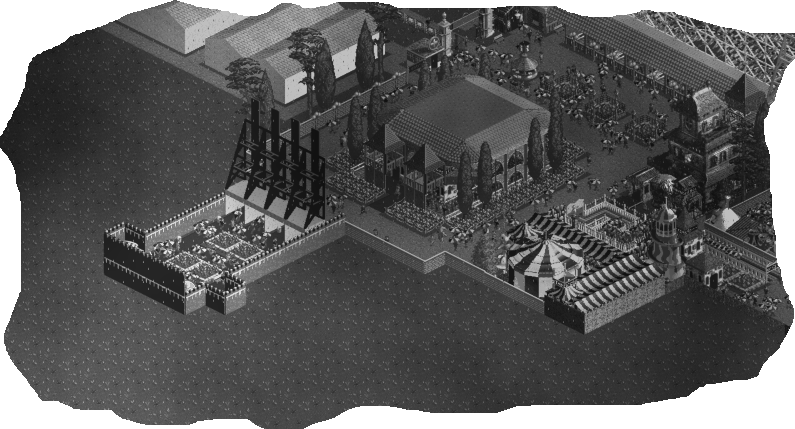 This rare photo was found of the site of the 1920 ride. This was an accidental photo from the photographer that didn't know of this "accident" until the photos were developed. 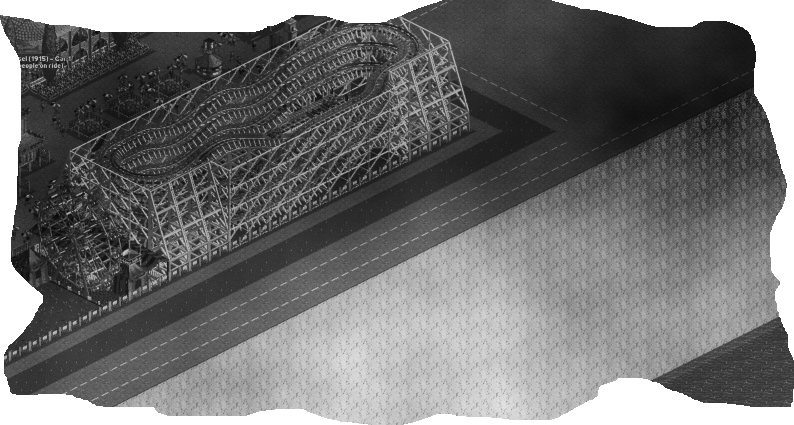 Keeping with the 1919 perspective, there will be no mention of what the 1920 ride is until the next update. 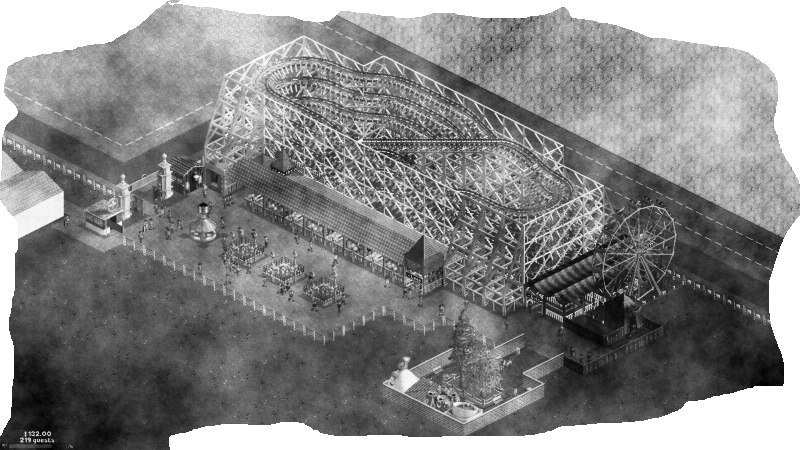 Thanks for reading this update of Playland Park from 1913 to 1919. Looks like a nice little park there. Whenever I try to do a period park like that, it goes well for a while then it is messed up by me running out of ideas. 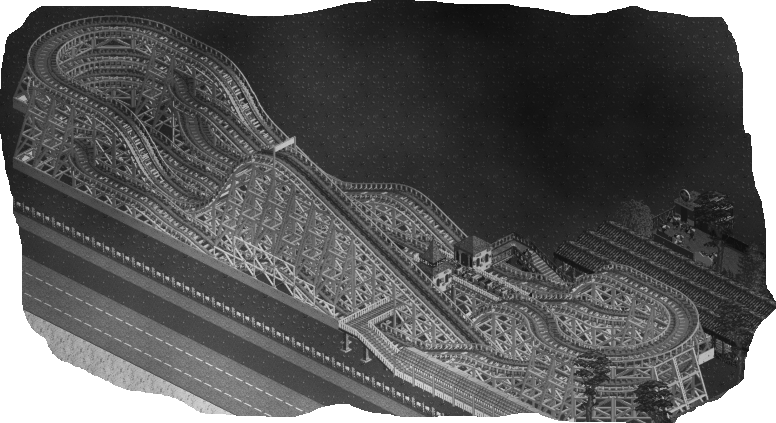 A good example of that is the Tir Holmes RCT3 park I made a while ago. 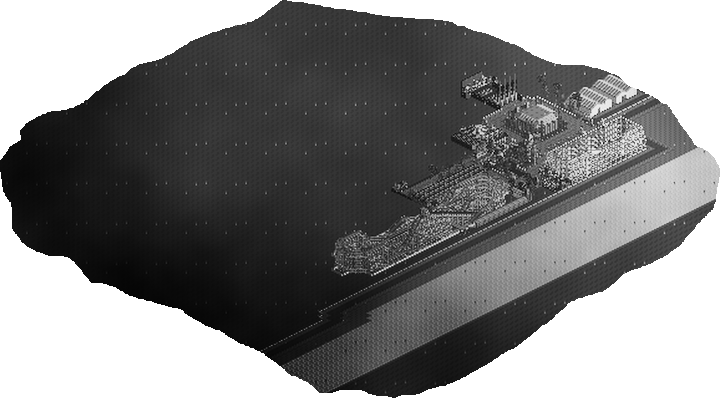 It started out as a small park somewhere in Wales but I over-expanded it and it's now quite large and un-realistic.